"Sûrement le plus technique de tous. Doubles bretelles ultra larges, mailées devant et derrière, pour un maximum d’aéation. Bandes de 6cm aux cuisses, main silicones seulement sur 3. Un peu trop serré si vous avez de grosses cuisses: un cuissard de grimpeurs, en somme! Peau spécifique, large et longe. Rembourrage presque identique partout. Un modèle très rassurant." 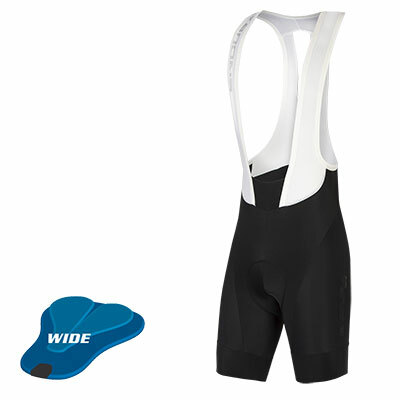 “Fit has never been better thanks to these being available in two different leg lengths with a choice of 3 chamois sizes. 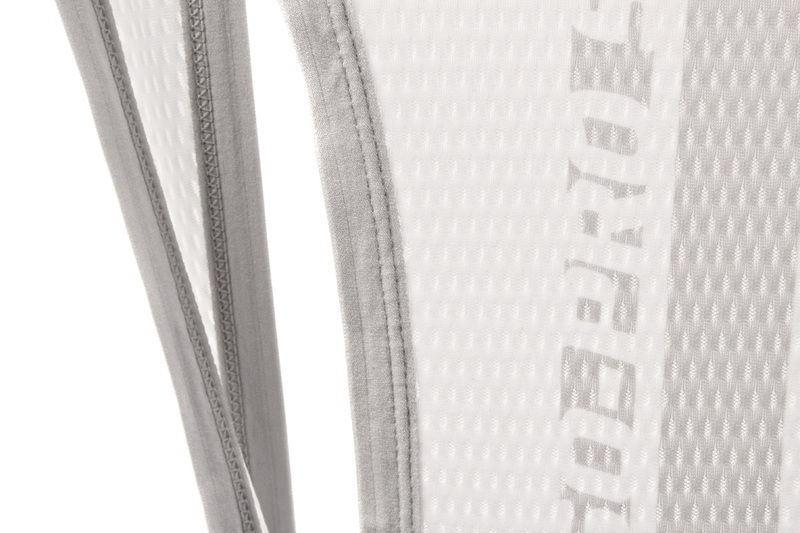 The latter allows you to get the best match for the width of your sit bones, and it’s a quality pad too, the supportive fit giving them the feel of shorts that are far more expensive. Add wide seamless leg grippers, airy upper bibs and a phone pocket, and you have a durable pro-level pair of shorts that works well for all your racing needs. Endura has created a summer performer that punches far above its price." 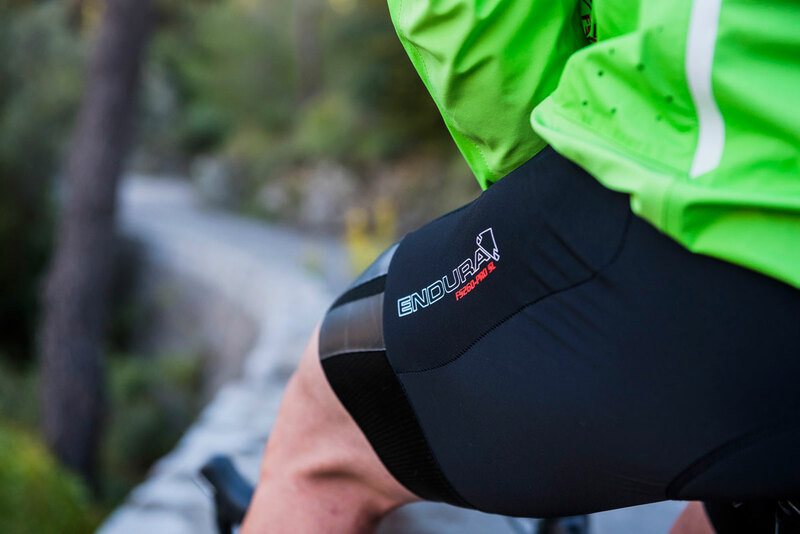 “Endura has taken a customised approach to bibshorts with the FS260-Pro SL. 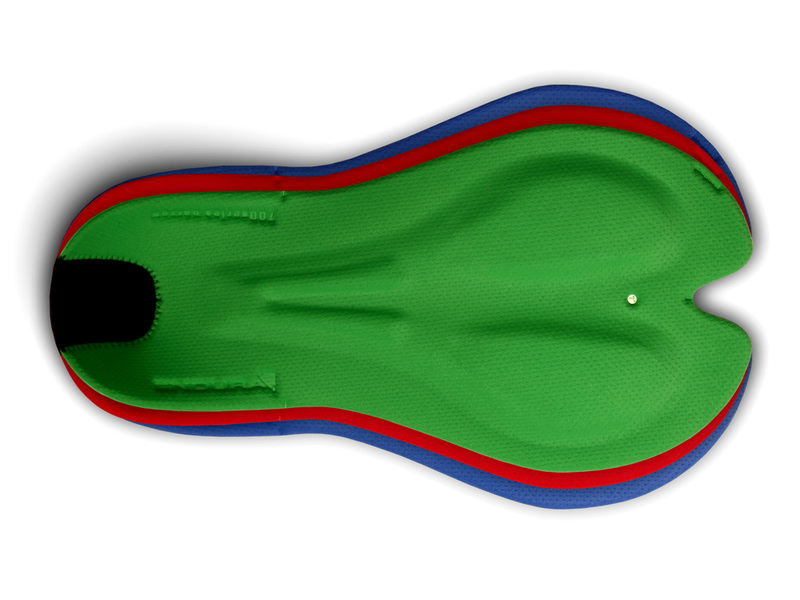 Available not only in both regular and long-leg versions, the Scottish company also offers three different pad widths to create the ultimate personalised short. Endura labels these shorts as ‘love at first sit’ and they do offer an impressive fit. 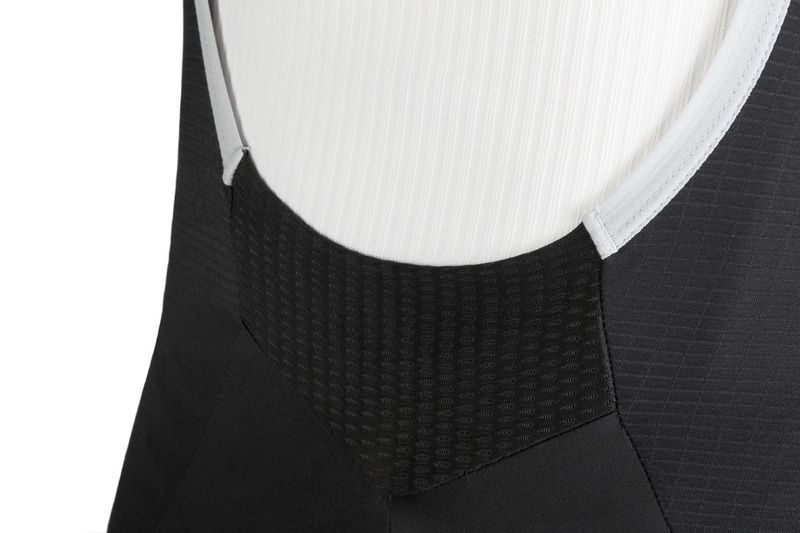 The bib straps feel luxuriously thick and soft with a mesh section at the belly for comfort. Endura produces the FS260 with Power Lycra to enhance muscle compression and incorporate Cold Black technology into the design to reduce the chances of overheating. Obviously the seatpad is incredibly important for ride performance and there Endura has created a winner. Getting measured is an easy process and leaves you set up with the perfect pad for your body shape." "Die breiten Träger der Hose mit Rückensteg sind sehr, sehr angenehm, ebenso die Beinpartie. Breite Bündchen sorgen für sehr guten Halt. Beim Polster (mittlere Breite) waren wir positiv überrascht. Es ist unglaublich sanft und weich. Kanten und Abstufungen wie bei anderen Polstern sind zwar vorhanden, aber deutlich weniger spürbar. Toll!" To ensure you get the best fit for you, the FS260 bibshorts are available in three different pad widths per size. I wore the medium-sized pad, which was comfortable with its subtle but well-positioned contours. 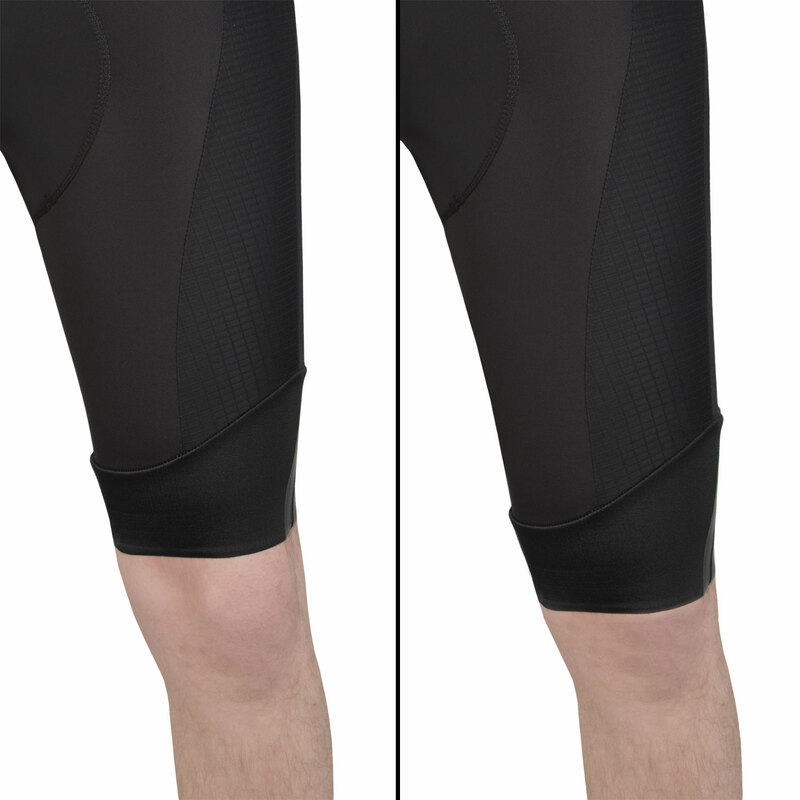 The grippers and the large, stretchy but firm cuffs kept the legs of the bibshorts securely in place. The leg is a good length although longer leg options are available. 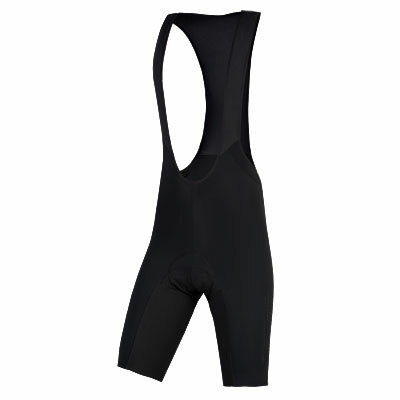 Finally, the combination of breathable braces and multiple leg panels make there good quality bibshorts. "Endura geeft je bij de FS260-Pro SL de keuze tussen drie breedtes van zemen, naargelang hoe breed je zitbotjes uit elkaar staan. Na heel wat testkilometers konden we zelf merken dat het een enorm verschil uitmaakt.... Ook met de rest van de passvorm zit het goed, en de brede band zorgt dat de broek goed op zijn plaats blijft, zonder dat je ann comfort moet inboeten. De stof sluit door de snit mooi op je benen aan en voelt comfortabel aan. De bretellen zijn breed perfect zitten. Met 119,99 euro moet je voor een topbroek niet eens een gekke prijs neertellen - Goed-gekeurd." I have used them longer term, including several century rides in the Alps and UK. On long rides the comfort offered by the pad is easily amongst the best of any shorts I have tested, more than matching that of shorts twice the price. 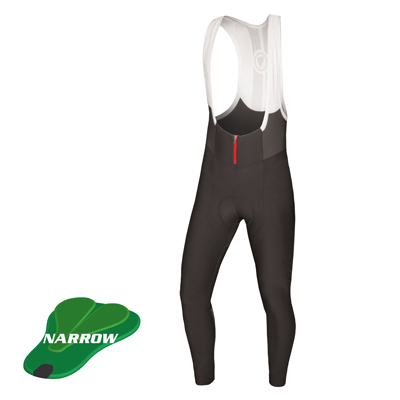 The Endura FS260 Pro SL bib shorts are supremely comfortable bib shorts that are great for all sorts of riding, all will last a long time too. Plus, the choices of pad size and leg length mean that they will fit perfectly whatever your body shape." "Polstergröße frei wählbar; angenehmer Tragekomfort; breiter, aber etwas klebriger Beinabschluss; kein Reflex; Polster dämpft gut und trägt kaum auf. Sehr Gut." "Suit you, sir! 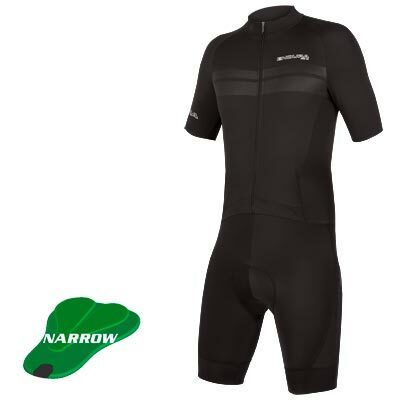 With the top-level Endura FS260-Pro SLs you have a choice of pad (narrow, medium or wide) and leg length (standard or long), so you can tailor your fit to a certain extent.... 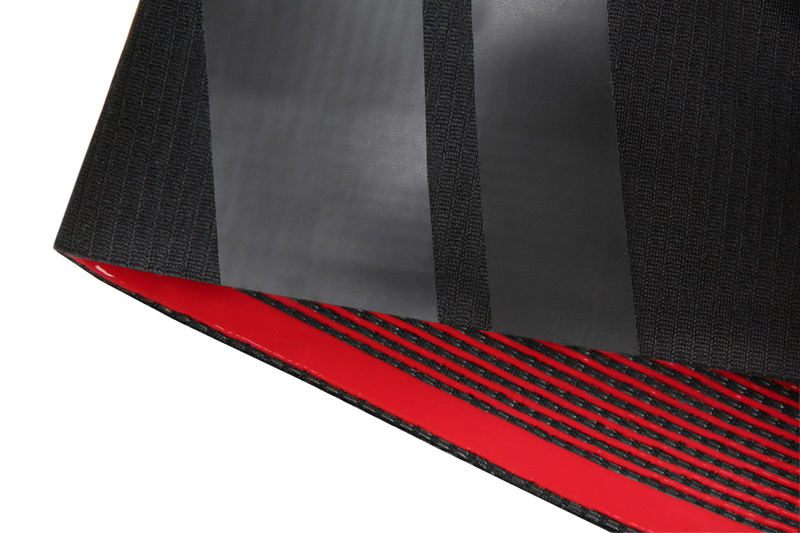 The FS260s are right at the pinnacle of the performance tables... It’s a multi-thickness, supportive, elasticated pad, but these details are hidden; what’s on show is a wide gripper band and great panel design that fits the crouched cycling position well. Coldblack dye technology in the shorts makes for great comfort once the sun comes out too." "Dank 3 verschiedener Polsterbreiten passt sich die FS260-Pro SL von Endura gut and, auch die Passform ist sehr gut. Sehr Gut."